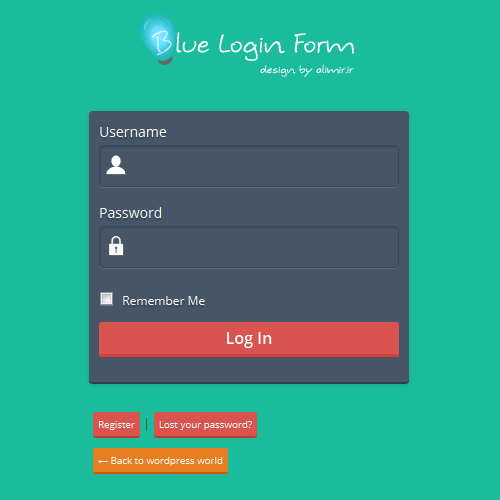 This entry was posted in Plugins and tagged custom templates, plugin changelog, wordpress like page, wordpress ulike, wp thumbs up, wp ulike 2.0 on January 30, 2015 by Ali Mirzaei. 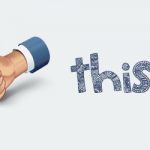 WP ULike plugin allows to integrate a beautiful Ajax Like Button into your wordPress website to allow your visitors to like and dislike pages and posts. Its very simple to use and support a widget to display the most liked posts. 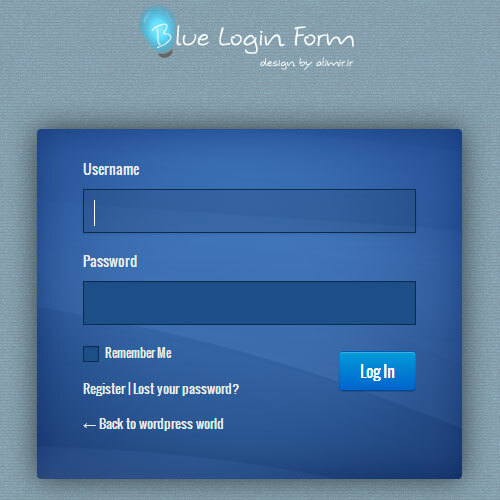 Compatible with WP version 3.0 & above. Added automatically (no Code required). 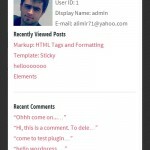 Widget to show ‘Most Liked Posts’ And ‘Most Liked Users’ avatars. 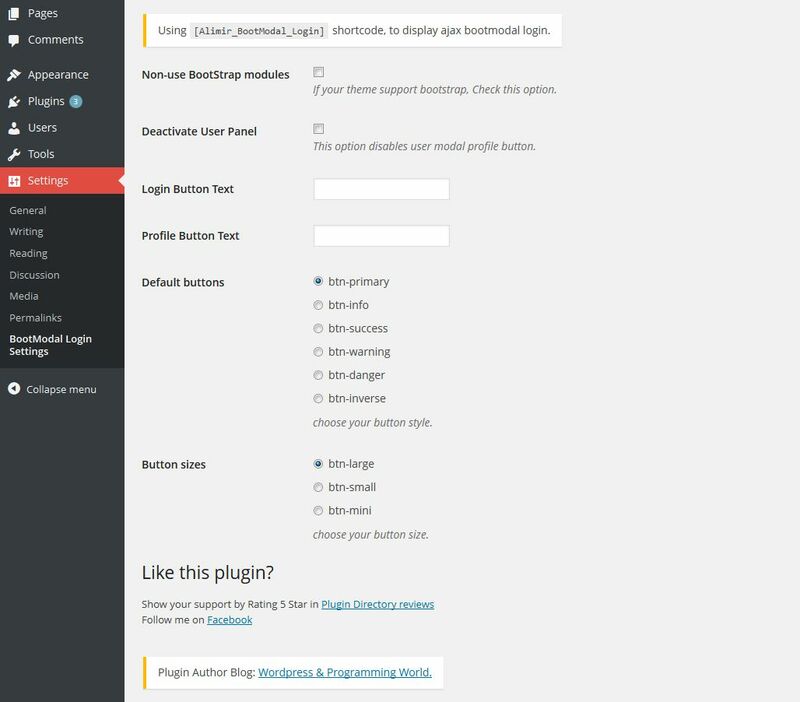 OR activate the “automatic display” in plugin setting panel. 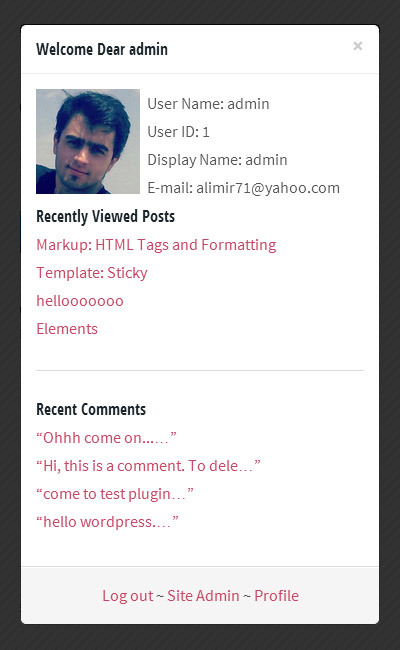 This entry was posted in Plugins and tagged like button, most liked posts, rating, vote, voting, wordpress like page, wordpress like post, wordpress ulike plugin, wordpress vote page, wordpress vote post on August 28, 2014 by Ali Mirzaei. 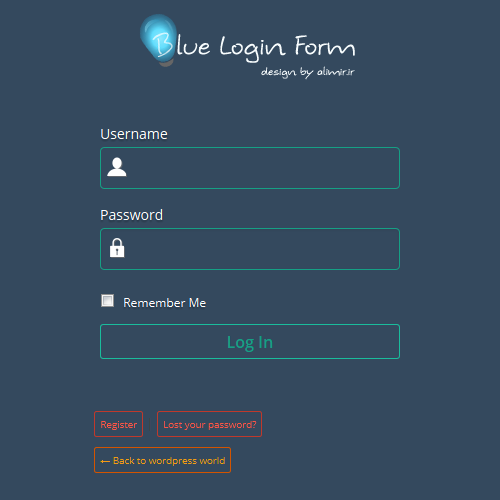 what’s going on ajax bootmodal login 1.2.2? 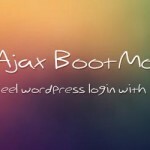 Over the nearly four months since the first release version of the “ajax bootmodal login” that users had fairly good reception, it was an opportunity to simultaneously release version 1.2.2, It made a chance for me to write a report on the plugin performance and major changes. 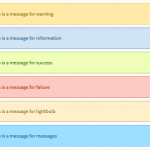 Add loading animation in ajax beforeSend. 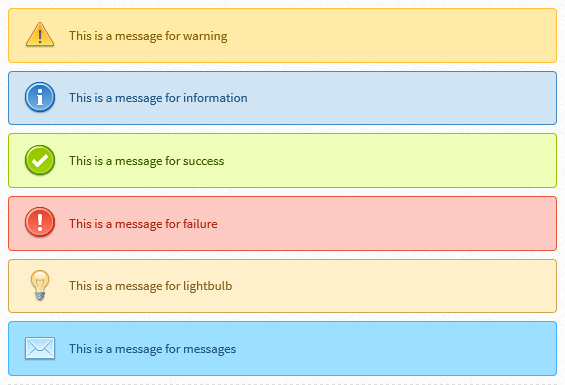 add shake effect to modal window. 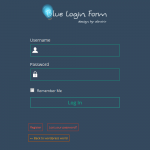 Add JQery loading spinner in submit button. 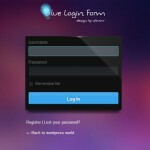 Add login and registration redirect settings. 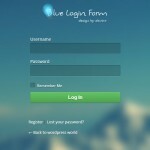 Adding captcha ability in all the forms. Add settings for captcha activation. Fixes: Small bug in captcha settings. 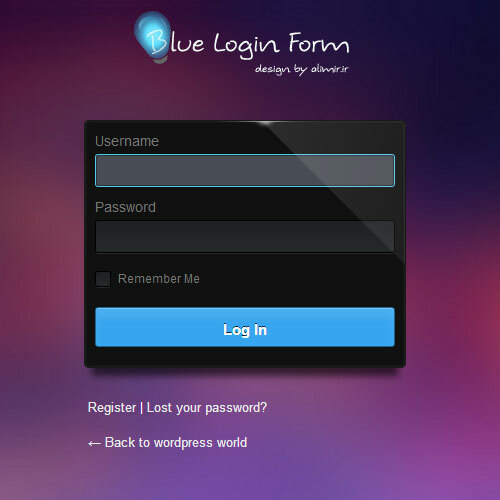 This entry was posted in Plugins and tagged ajax bootmodal 1.2.1, ajax bootmodal login, ajax bootmodal login version 1.2.2, wordpress modal login, wordpress new ajax bootmodal, wp ajax login plugin on June 22, 2014 by Ali Mirzaei. 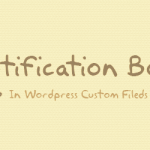 Custom Fields Notifications is a tiny WordPress plugin that allows you to use WordPress custom fields in notification boxes. It is an easy to use WordPress plugin and can be configured quickly and easily. Support RTL languages css file. How To Use This Plugin?!? 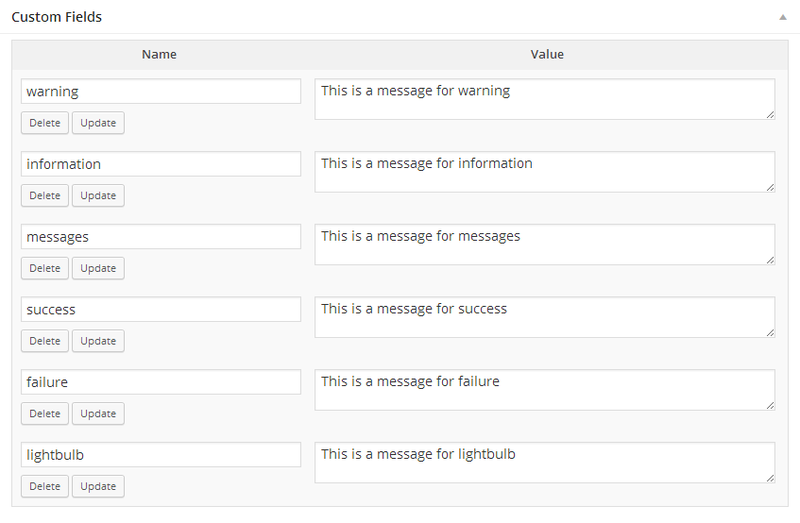 Add post custom fields with information,success,warning,failure,lightbulb and messages names + sample value.. 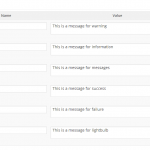 This entry was posted in Plugins and tagged custom fields notifications plugin, wordpress custom fields, wordpress notifications box, wp custom fields plugin, wp notifications on May 16, 2014 by Ali Mirzaei. 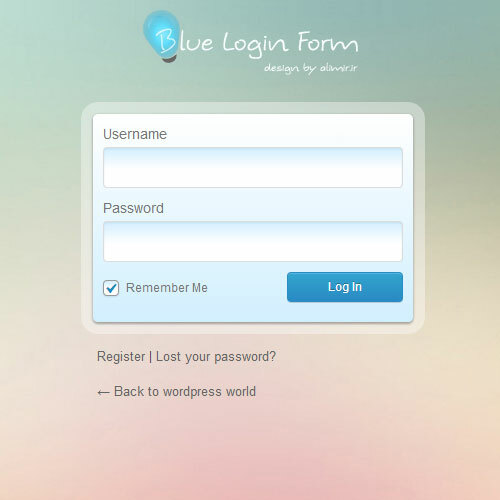 Blue Login Style is a tiny plugin which allows to customize your wp-login style easily with a click. 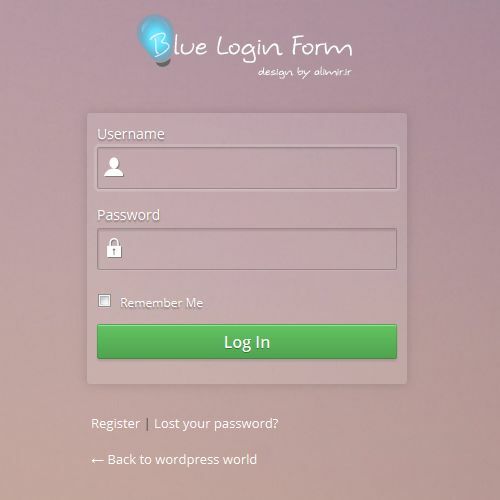 Using this plugin, you can add not only the blue login style form but also add a custom logo of your WordPress blog on WordPress login page. 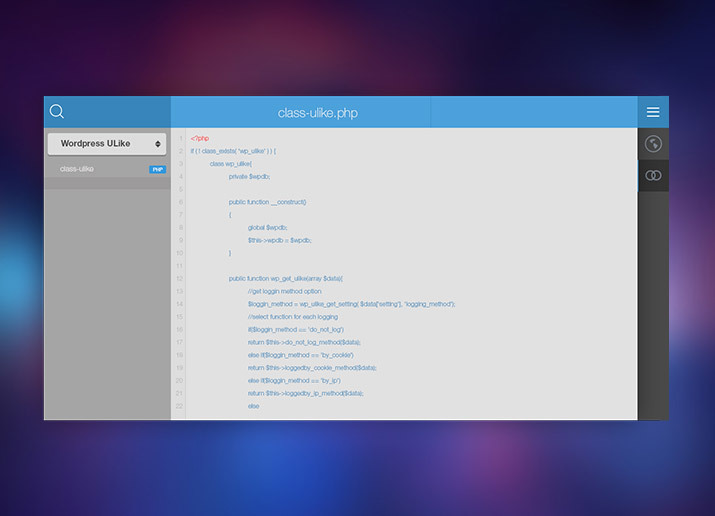 Ability to choose nice styles with a click. 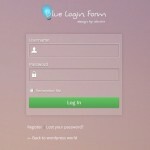 Ability to add message in your login page. 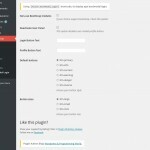 Add a custom logo of your wordPress blog as piece of cake. 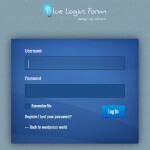 Ability to set ‘login’, ‘logout’ and ‘register’ redirect links. 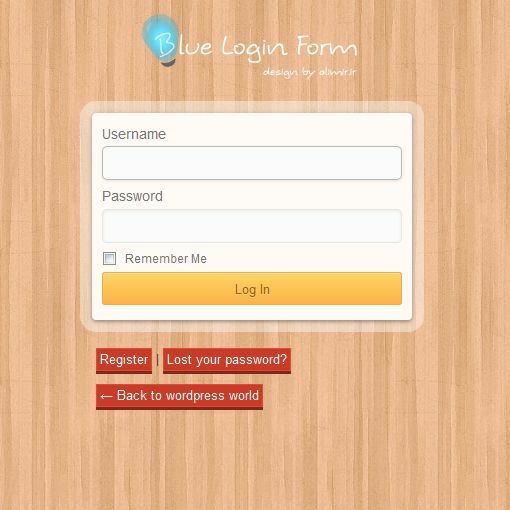 This entry was posted in Plugins and tagged custom login, customize wp-login.php plugin, wordpress login design, wordpress login style, wp login style, wp style login page, wp_login_form style, wp-login plugin on May 7, 2014 by Ali Mirzaei. Ajax BootModal Login is a WordPress plugin that is powered by bootstrap and ajax for better login, registration or lost password and display the user profile with beautiful shape. 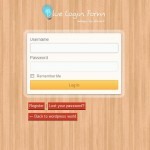 It is an easy to use WordPress plugin and can be configured quickly. 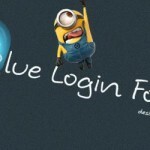 Full ajax login, registration and lost password forms. Captcha support in all forms. 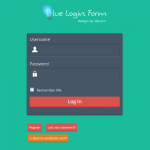 This entry was posted in Plugins and tagged abm login, ajax bootmodal, ajax login, bootmodal login, wordpress login, wp login on April 22, 2014 by Ali Mirzaei.